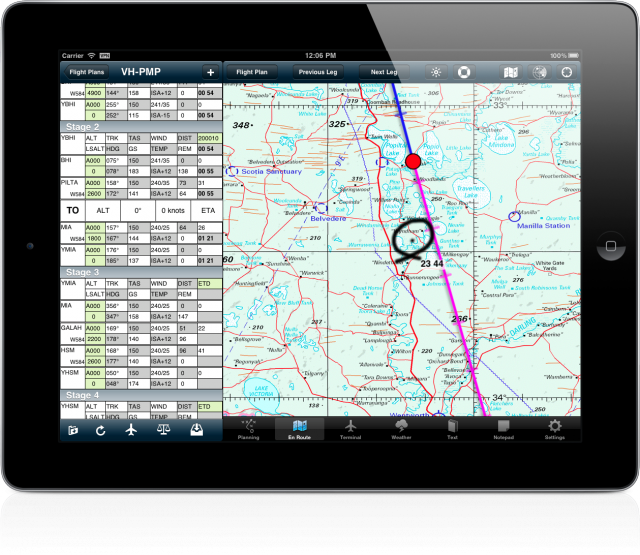 Flight plans including track logs can be shared with other AvPlan users via email. 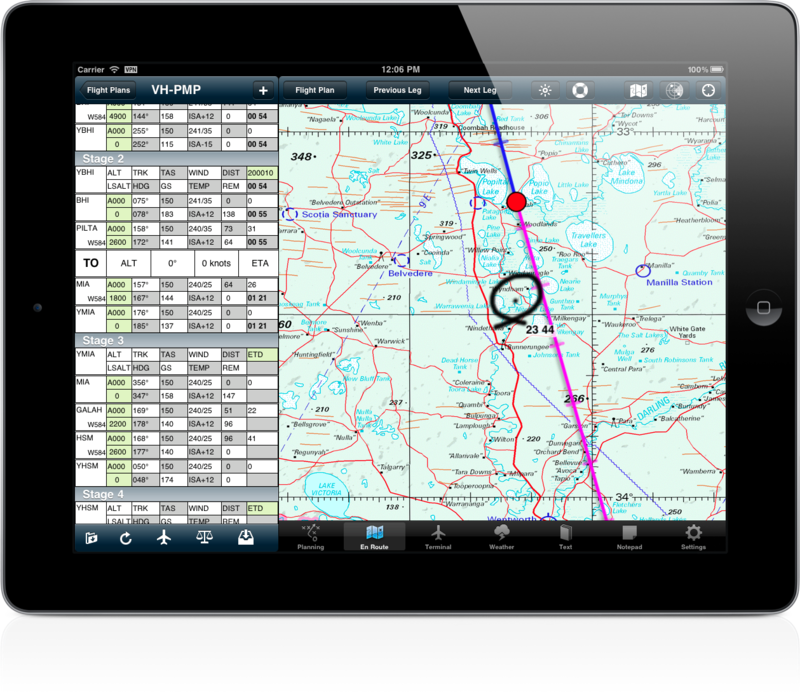 In addition there are a number of fixes when submitting flight plans to/from user waypoints, and improvements in the way aircraft types are edited, and other minor changes. AvPlan 1.3 Send us your logs!